After writing a few rather longish posts this week, today I’m not really up to handling any of the other topics I’d like to write about. 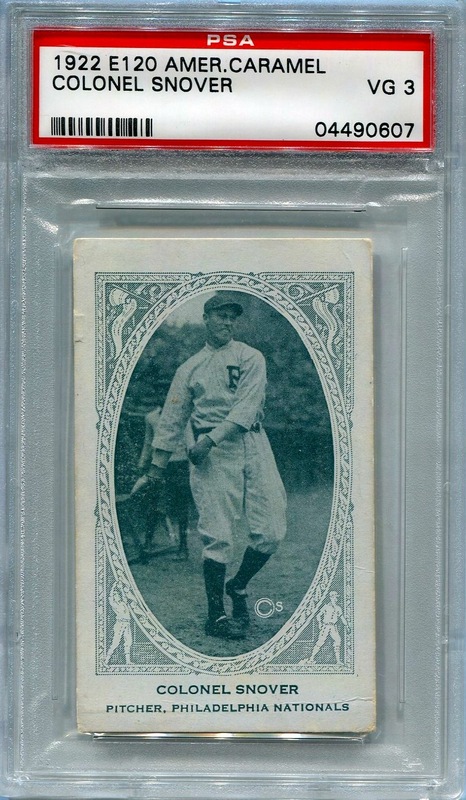 In lieu of that, I’m arbitrarily declaring today “Vintage Friday Four” Day and posting from my collection said number of pre-WW II Phillies cards. I may make this a regular feature for future Fridays — I don’t know yet. In the meantime, enjoy. 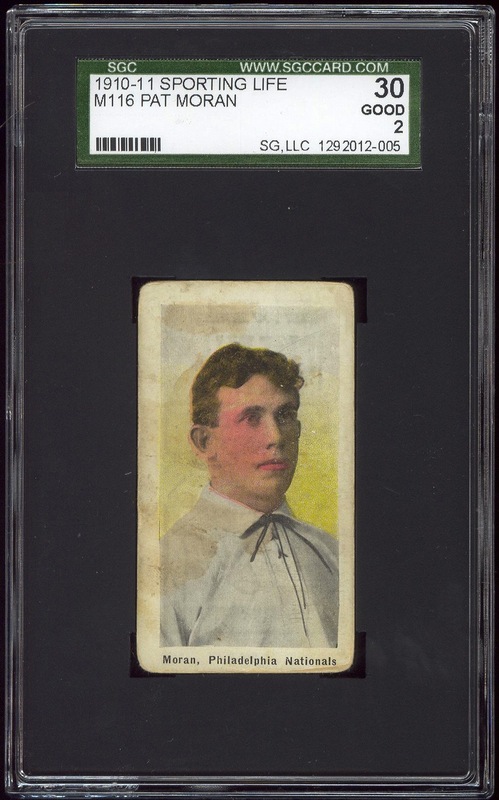 I broke a personal rule by using the same card in two different posts on the same day, but I loved the fact that this one became card #16,000 in my collection so much that I felt need to add the appropriate checklist to The Database Project before posting about the card itself. What made this particular card so special is the fact that I never owned an M116 before. It was also the only card to arrive in the mail today. So, unlike the 2011 Topps Gypsy Queen Chase Utley card that I designated as card #14,000, no other card could possibly be assigned the honor. Like nearly all the other cards of this era that are in my collection, I was only able to afford it because of its condition. 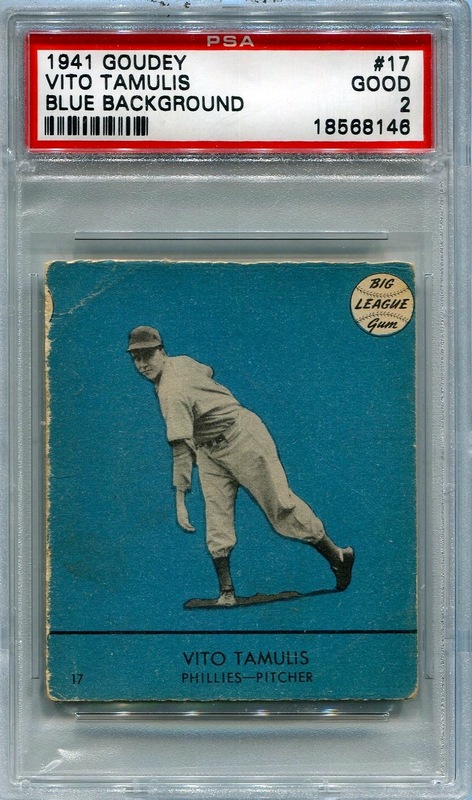 I know that I can get cards of this vintage even cheaper still (and in better condition as well) if I am willing to buy them ungraded, but I am incredibly uncomfortable purchasing pre-WW II cards without being able to examine them myself, and buying graded cards provides a little piece of mind regarding trimming and a host of other potential ills. That being said, I did notice after receiving this card that it was very possibly soaked — something I’ve noticed on a few other vintage graded cards I’ve purchased. 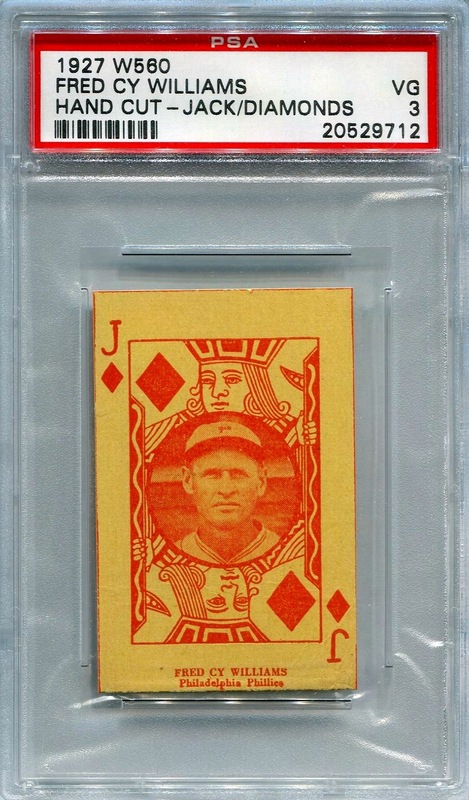 It bothers me that the grading companies let this practice slide, but given the price range I am willing to pay and condition the cards are in — even after undergoing this procedure — I’m not in too much of a position to complain. So, there it is. 2,000 cards added to the collection in exactly one year*. I truly don’t think I’ll ever replicate this feat again. *See yesterday’s post for more details on how this was possible. 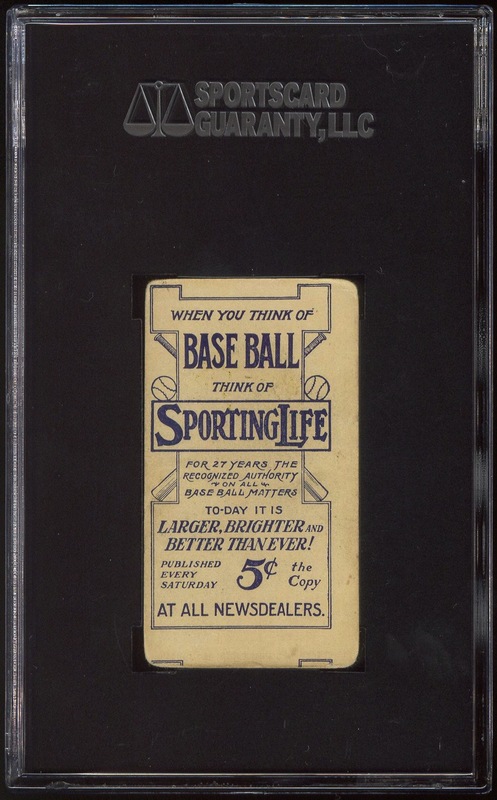 Additional Information: These unnumbered cards were available via mail order to subscribers of Sporting Life magazine. According to SCD, the individual card sizes vary in size moreso than is typical among issues of this time. 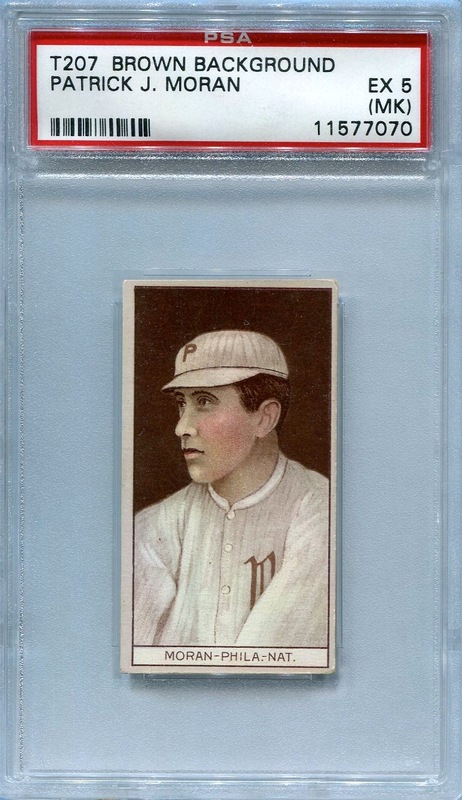 The many variations in the set result from alterations introduced by Sporting Life while printing the set three different times during the two years it was offered. Both Beckett and SCD employ the same numbering system, which assigns numbers after listing all the players in alphabetical order by last name. They are in agreement on the number of cards in the set.